The RNLI: the charity that saves lives at sea. Being so close to the beach, we here have experienced first hand how dangerous the sea can be. 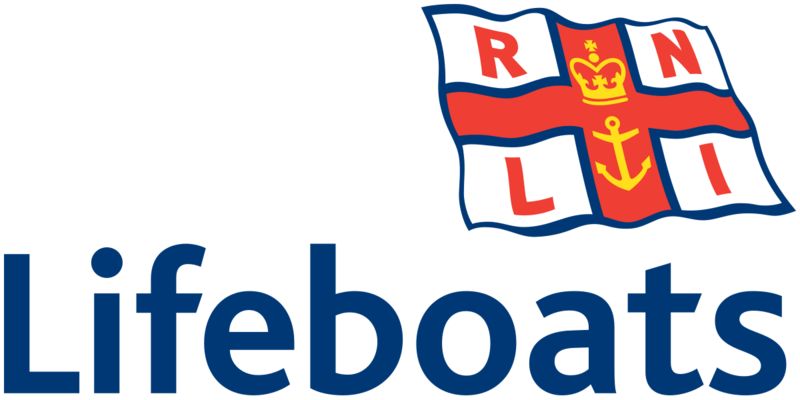 Here at Winterstorm we are all about giving back which is why members from the RNLI have been providing you with help and service in our coakrooms. All proceeds received from our cloakrooms go direct to the RNLI to help continue their efforts out at sea.